Nallapati was appointed Colorado CIO, a state cabinet-level position, by Governor Hickenlooper in 2014. Prior to her role leading Colorado'sOffice of Information Technology, Nallapati served Catholic Health Initiatives, one the nation's largest healthcare networks, as Associate Vice President of Service Delivery. 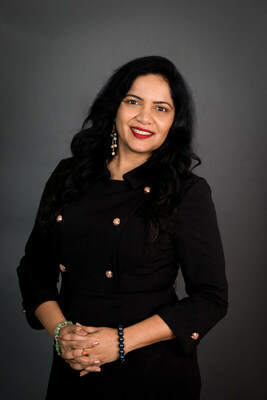 Nallapati began her IT career as a programmer for DISH in 1997. Nallapati was named "CIO of the Year" earlier this month by the Colorado Technology Association. Nallapati was also named a 2017 Top 25 Most Powerful Women in Colorado honoree by the Colorado Women's Chamber of Commerce.